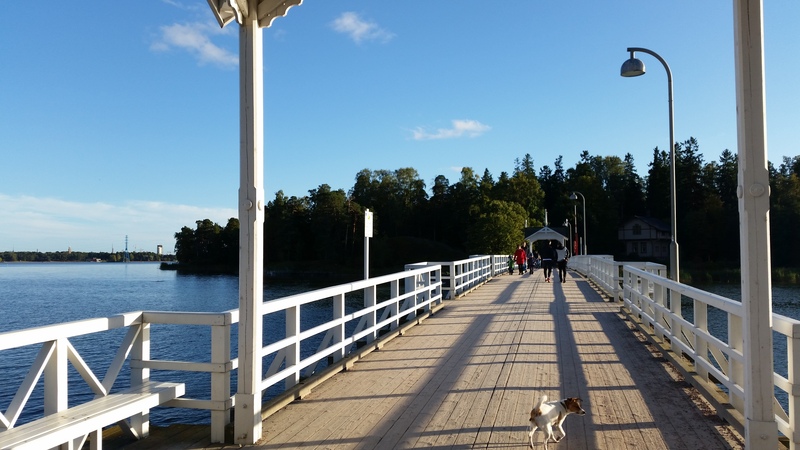 We’ve been having really nice and sunny autumn days in Helsinki for the past couple of weeks. I think the best way to enjoy the weather and warm(ish) days is to have long walks around Helsinki. One of my favorite routes is around Seurasaari island in Meilahti. Easiest way to get there from Helsinki city center is probably by bike or bus. 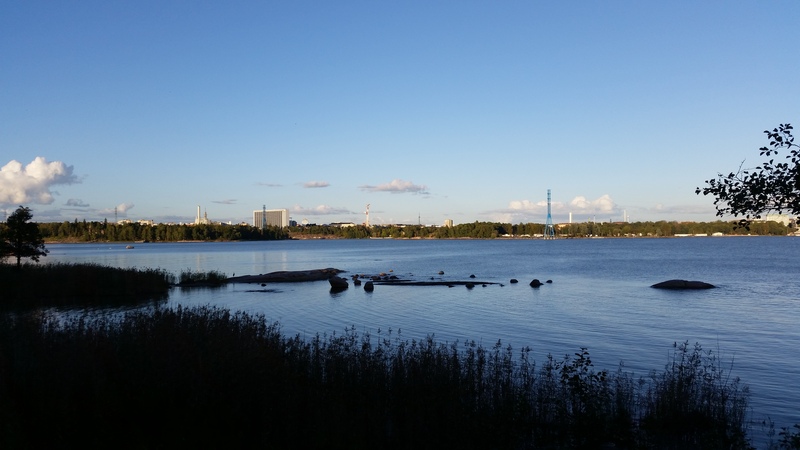 There’s a nice seaside biking route that goes from city center to Hietaniemi beach and along the coastline to Töölö and Meilahti all the way to Seurasaari island. No bikes are allowed in the island but you can leave it to the parking space. 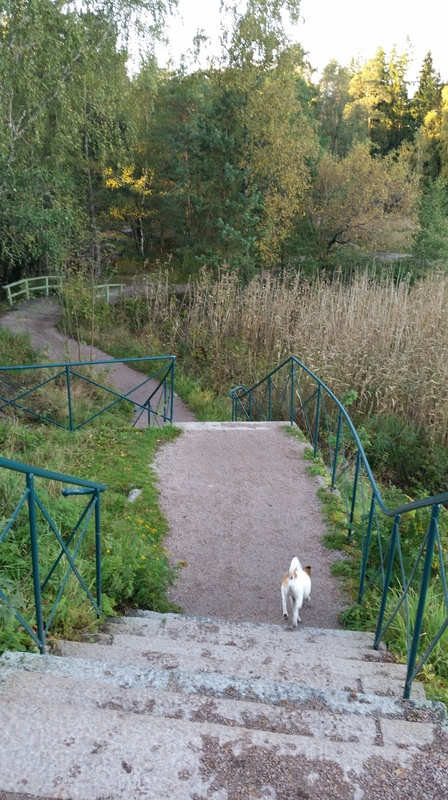 If you have the time, you can obviously always walk there – it’s around 5-6 kilometers from Helsinki Railwaystation, depending on the route. Last time I decided to take the bus. Bus number 24 from Eira via Helsinki city center goes straight to Seurasaari, but this time I used another bus and walked from Munkkiniemen aukio. There’s a beautiful wooden bridge that leads to the island. 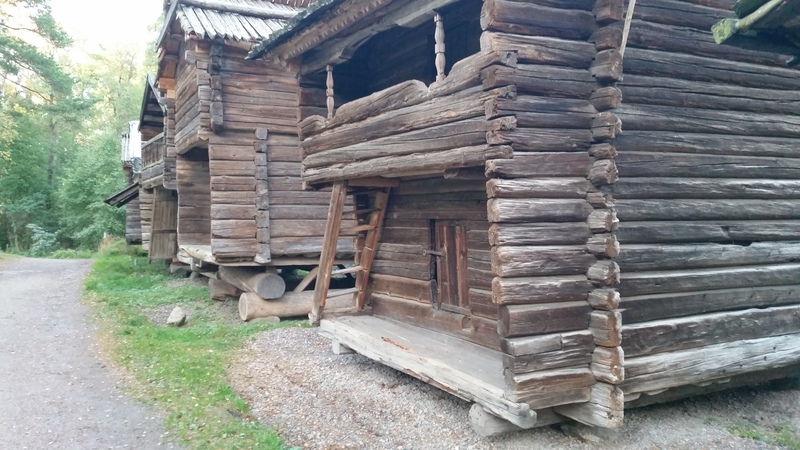 At the left side(or the east side) of the island there’s Seurasaari Open-Air museum displaying traditional Finnish buildings, cottages and manors that have been relocated to the island from all around Finland. The first building was rebuilt there in 1909. The museum is open from May to September but you can always admire the buildings while walking through the island. 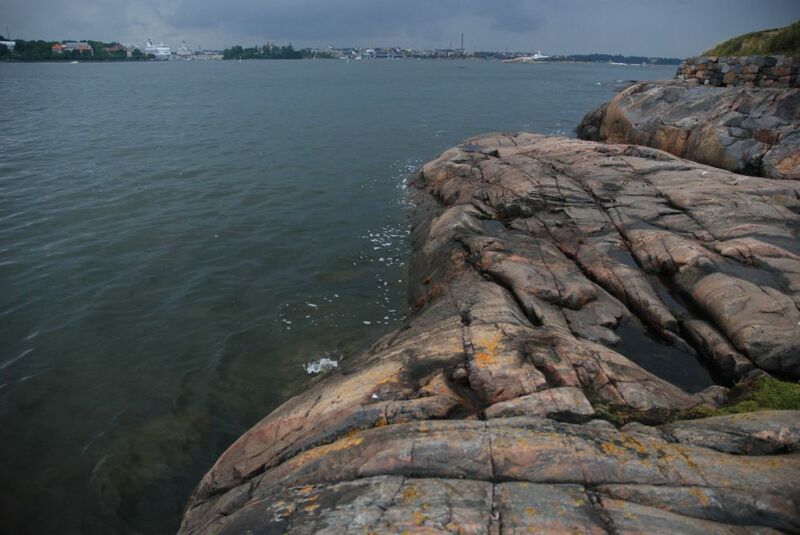 There’s also a nice view all the way to Lauttasaari and Hietalahti from the east side of the island. 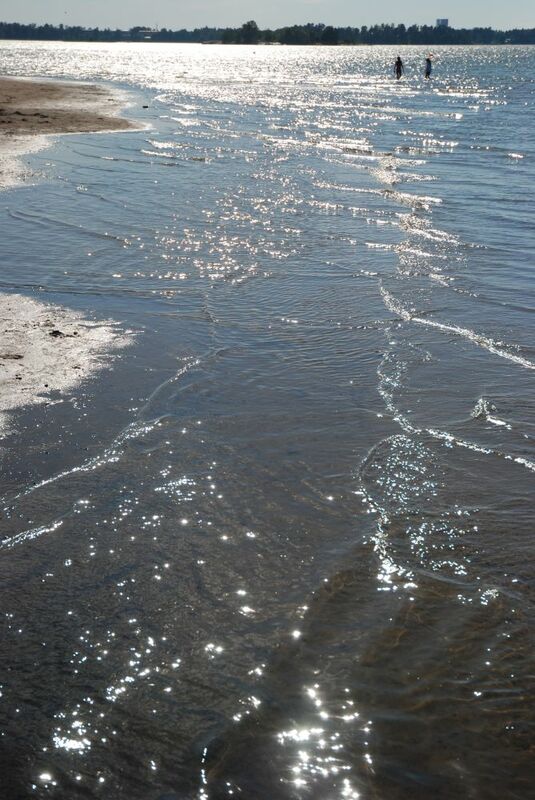 During the winter when the sea is frozen I’ve actually walked from Seurasaari to Hietalahti beach. One of my favorite places on the island, Kalevalakehto (or the Shamans Haven of the Kalevala) is also on the east coast of the island. 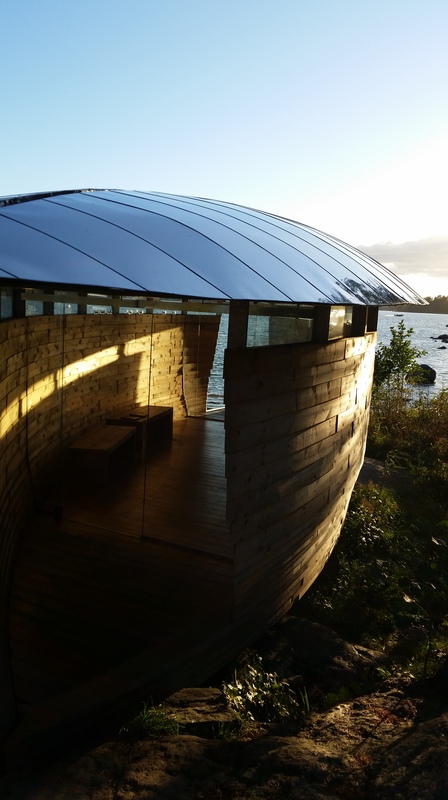 It’s intended for small gatherings and meditation and I visit it everytime I’m in Seurasaari. Kalevalakehto has been on the island for 5 years now and it has a temporary permit in Seurasaari until 31 August 2018. There are cafés and kiosks in the area but I recommend taking your own picnic food with you or at least some coffee and sausages, since you can always use the outdoor grill area. Just remember to bring your own matches and put out the fire if there isn’t anyone using the grill after you. There are excellent paths as well as park benches around the island so you can stop and admire the view or enjoy your coffee by the sea if the outdoor grill area is too crowded. The island is popular among tourists but also among locals and I keep finding new things to see everytime I go there. Once I’ve even spotted our president Sauli Niinistö walking his dog there one winter Sunday.